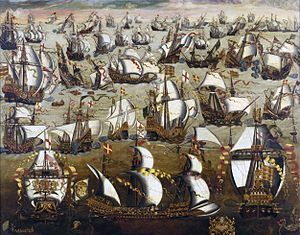 We all know that Mary Stuart was beheaded at Fotheringhay on 8 February 1587 and that the Spanish Armada sailed to facilitate a Catholic invasion of England in the following year, leaving Lisbon on 28 May and fighting naval battles in late July, at Plymouth and Port land. The traditional view is that Mary Stuart’s execution and Elizabeth I’s support for the revolt in the Spanish Netherlands provoked Phillip II’s wrath. sought to overthrow his quondam sister-in-law much earlier. Mary, as the daughter of Marie de Guise and widow of Francis II was the French-backed Catholic candidate for the English throne and Franco-Spanish rivalry ensured that Phillip, great nephew of Catherine of Aragon and a Lancastrian descendant proper+, would not act in concert with any of her plots; however her death cleared the way for him, especially as the French Wars of Religion were still to resolve themselves. We can compare this with the England of 1685-8, as William of Orange allowed the Duke of Monmouth to attempt an invasion first and only asserted his stronger semi-marital claim against James VII/II afterwards. 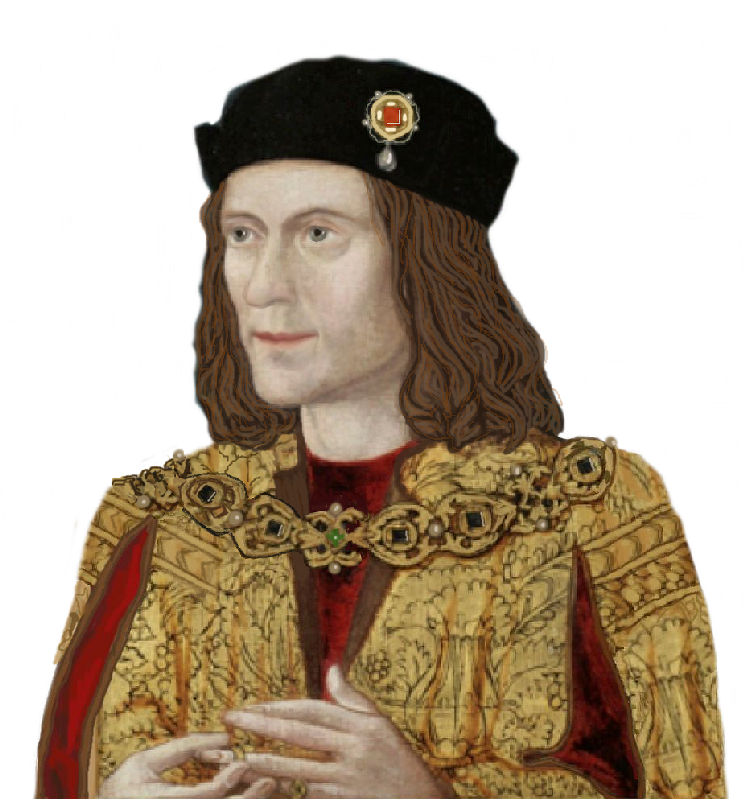 In 1483-5, by contrast, the Duke of Buckingham was legitimately descended from Edward III when he rebelled against Richard III, only for Henry “Tudor”, of dubious lineage, to benefit. + See The Wars of The Roses, Ashdown-Hill, part 4. As you probably know, the list of women who have been beheaded in England is very short. 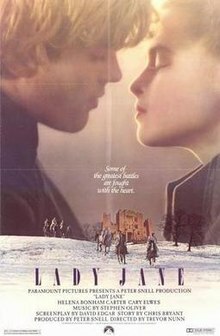 Helena Bonham Carter has played two of them so far – Lady Jane (1554) in 1986 and Anne Boleyn (1536) (opposite Ray Winstone’s Henry VIII on ITV) in 2003 and I heard that she was about to play a royal character named Margaret. Further reading informs me that this is to be Princess Margaret, late sister of Her Majesty and Countess of Snowdon, NOT of Salisbury (1541). The other beheaded women in England were Katherine Howard and Jane, Viscountess Rochford (both 1542), Mary of Scotland (1587) and Alice, Baroness Lisle (1685). Is he your cup of tea? 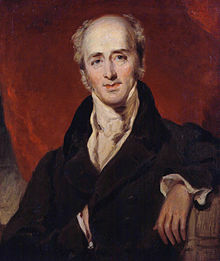 On the left is Charles, 2nd Earl Grey and Prime Minister from 1830-4, after whom the popular bergamot-infused blend was named and during whose premiership the final abolition of slavery and a parliamentary Reform Act were passed. Charles was a Northumbrian by birth and his mother, Elizabeth, was also a Grey, as were at least two other female forebears. From this, you will see that he had Percy, Gascoigne, Bowes, FitzHugh, Lisle and Lumley ancestry, the latter through Edward IV. He can be connected to these Greys. This chart for his great-grandfather, John Grey of Howick, shows him to be descended from the Sir Thomas who was executed at Southampton, including a direct male line, as there is also one to the Earl of Tankerville, who was at Sedgemoor. The Grey family, originally from Northumberland, are a consistent feature of English history from the Southampton plot of 1415 to Monmouth’s rebellion nearly three centuries later. Sir Joh n Grey of Groby (1432-61) was the son of Edward Grey, Baron Ferrers of Groby and a grandson of the third Baron Grey of Ruthin . Married to Elizabeth Wydeville, by whom he had two sons, he fought for Henry VI at the Second Battle of St. Albans and was killed there. great-grandson. Edward VI had named Jane as his heir and her father, together with John Dudley, Duke of Northumberland and Archbishop Cranmer sought to implement this on Edward’s 1553 death, contrary to Henry VIII’s succession legislation. She married Northumberland’s son Lord Guildford Dudley and planned to create him Duke of Clarence but their coup was thwarted and the principals imprisoned. Wyatt rose in early 1554, apparently in favour of the Grey-Dudley faction, so Jane, her husband, father and father-in-law were beheaded close to the St. Albans anniversary. This “Streatham portrait” is possibly a retrospective of Jane, having been painted years after her death. She was also the great-niece of Viscount Grane, formerly Deputy of Ireland, who was beheaded in July 1541. Ford Grey, Earl of Tankerville (1655-1701) was also Viscount Glendale and Baron Gr ey of Werke. As a veteran of the Rye House Plot, he escaped from the Tower and joined the Duke of Monmouth in exile before joining the Duke’s rebellion two years later. At Sedgemoor, he led the rebel cavalry but was captured, whereupon he gave evidence against his co-commanders and his attainder was reversed in 1686. Within another nine years, he was appointed to William III’s Privy Council and served in several other offices. 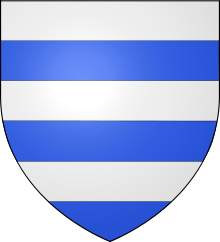 This genealogy connects Sir Thomas to Henry Grey Duke of Suffolk, Lady Jane Grey’s father, through his Mowbray brother-in-law. This shows Tankerville’s male line descent from Sir Thomas’ grandfather. Somerset Rebels are based at the Oak Tree Arena, Edithmead, which is about twelve miles from Westonzoyland, where the Battle of Sedgemoor took place on 6 July 1685 as the last stage of the Monmouth Rebellion. Had speedway existed then, this would have been close to the middle of the season. Rye House Rockets are based by the residence near Hoddesdon where there was an April 1683 plot, also involving the Duke of Monmouth, to assassinate Charles II and James Duke of York on their return from Newmarket. It failed possibly because the royal brothers were prevented from watching the horse racing by a fire. A dozen executions (at Tyburn, Smithfield and Tower Hill) and a suicide, the Earl of Essex, followed. The surviving plotters fled to exile and returned for the rebellion two years later. Ipswich Witches are surely named for more than just the sake of assonance. The town was not quite the epicentre of Matthew Hopkins’ activities as “Witchfinder General”. Up to 300 people were executed within a forty mile radius of Ipswich between 1642-7 as a result of his activities. Hopkins was the son of a Puritan rector of Framlingham and then Great Wenham, where Matthew was born. He died at about twenty-seven in Manningtree, where he had been based..